Ever since 2014, Japan’s second-largest city of Yokohama has been coming to life every August with hundreds of Pikachus that overrun the area in an annual celebration called the Pikachu Outbreak. Each year’s “Outbreak” runs under a different theme, and this year’s theme is “Science is Amazing." One of the highlights of the roughly week-long festivities is the chance to see daily Pikachu parades around the Minato Mirai harbor district, where over 1,500 Pikachu mascots strut through the streets, get wet and wild and bust out dance moves among crowds of adoring fans, who come from around the country to catch a glimpse of them. Now in its fifth year, the organizers have decided to add some extra excitement to the Pokémon party by introducing a world-first to 2018's summer installment: an Eevee march! 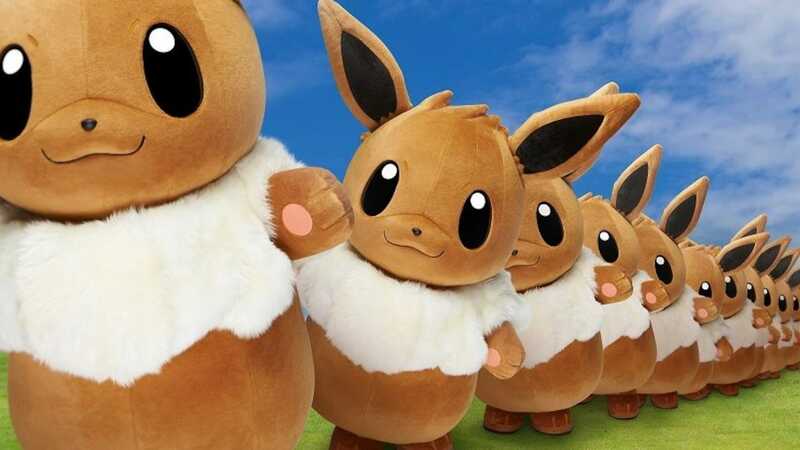 While the exact number of Eevee mascots in the parade is being kept under wraps for now, the organizers are describing it as “the world’s first big Eevee march," which means we can expect to see a large group of cute and cuddly brown-furred creatures on display. 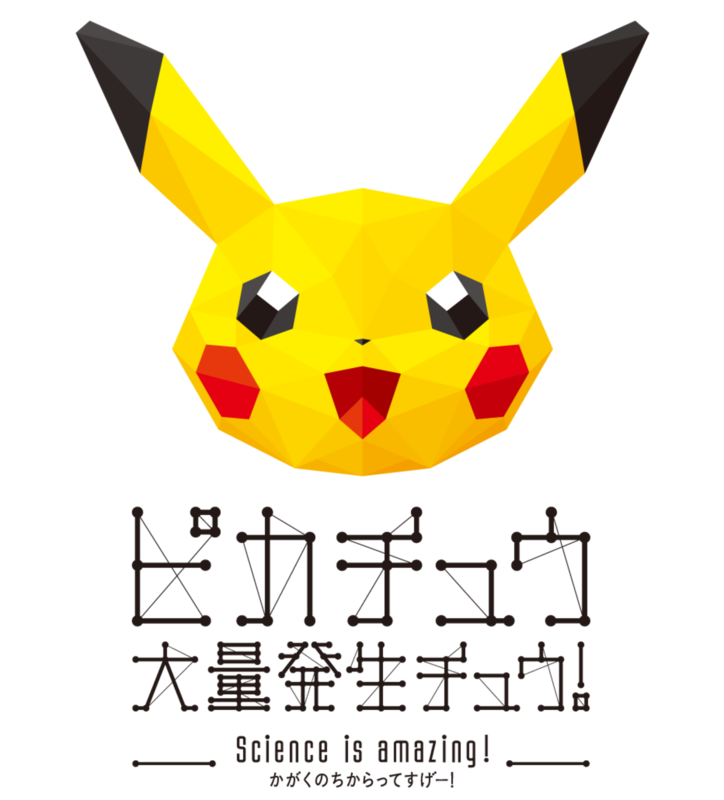 While the Pikachu parade route runs from Queen’s Square Yokohama to the Grand Mall park area, those looking to get a wave from Eevee should head to the Shinko Central Plaza in the Red Brick Warehouse district during the festivities.The Red Brick Warehouse district will also be the site for the Soaking Wet Splash Show, where visitors can cool down with Pikachu. While the Eevee parade will only be held during the day, for the first time ever the Pikachu parade will also be held after sundown as well. That's right—a procession of electric Pokémon will appear in flashing-light costumes! And there’ll also be a Pikachu parade on the sea, with a digital splash show featuring other Pokémon as well! This year’s Pikachu Outbreak event will run from August 10-16, 2018, so don’t forget to don your Pikachu glasses and pack your Pokémon soda because this event looks set to be their biggest one yet!